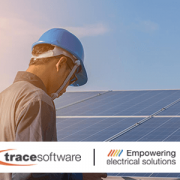 Trace Software International (TSI) – successful company with 30 years of experience in the development of software solutions for industry engineering and with a unique expertise in the design of electrical installations- has teamed up with the avant- guarde BIM&CO to empower the benefits of his cutting-edge software elec calc™ BIM. 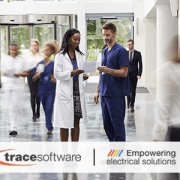 Trace Software International and BIM&CO team up to provide elec calc™ BIM-the electrical design software solution- with the ultimate competitive advantage. 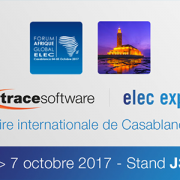 elec calc™ BIM is the company latest addition: a leading-edge solution aimed to the electrical engineering industry. It stands out as the unique electrical design solution responding to the BIM challenges. 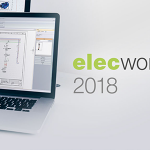 This is the world’s first calculating software that seamlessly integrates elec calc™- the electrical equipment used in sizing projects – with different design platforms and architectural 3D models. 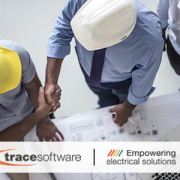 elec calc™ BIM promotes synergies and interoperability aimed to improve the design reliability and safety, the quality of the project and the overall management of the construction. 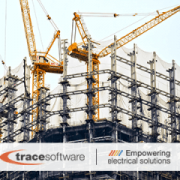 Trace Software International could not find a better partner then BIM&CO. 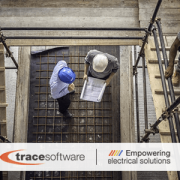 In fact, elec calc™ BIM user will be enabled to gain a direct access to all the information and data regarding the BIM objects in the open platform of BIM&CO. Finally, all the calculated data and added properties will be sent back to Revit, in addition to all the calculation notes and data regarding the one-line diagram. BIM&CO is a promising start up, which has just successfully closed a financial round of 2€ million investments from Normandie Participations, NFactory, Bpifrance and the Normandy region. 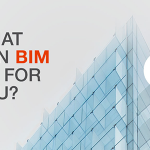 Our partner – The BIM Contents Company – free and cloud based, is also highly social and collaborative. This is the professional community space where the users can publish quality objects and manufactures can publish construction product data, making BIM&CO a unique source for all BIM objects and data. With BIM (Building Information Modelling) representing the disrupting digital revolution in the construction industry, BIM&CO vision is to become the world reference platform for the distribution of high quality structured data for the digital mock-up sector. The open platform bimandco.com has been designed to facilitate the work of manufacturers facing the challenges of the BIM world. Manufacturers must, in fact, structure and disseminate product data from their catalogs for the different construction actors in a specific formalism for the realization of BIM projects. 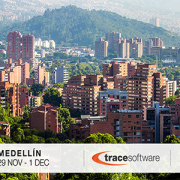 Trace Software International and BIM&CO are both parts of Groupe Trace. This giant includes TraceParts, as a world-leading digital engineering 3D content company, Cythelia as an independent research firm in new energy technologies, specializing in photovoltaics, and Green Systèmes as an innovating company which main purpose is to help professionals optimizing the energy performance of their buildings and equipment.